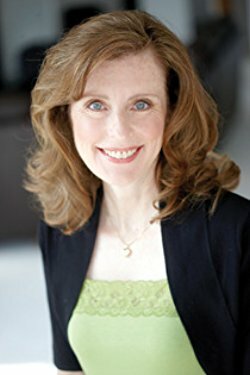 Irene Hannon is the best-selling author of more than 35 novels. 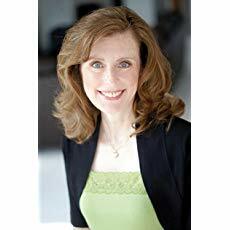 Her books have been honored with the coveted RITA Award from Romance Writers of America, the HOLT Medallion, the Reviewer’s Choice Award from Romantic Times BOOKreviews magazine and the Daphne du Maurier Award for mystery/suspense. Irene and her husband make their home in Missouri, USA. Irene invites you to visit her at her website, http://www.irenehannon.com. 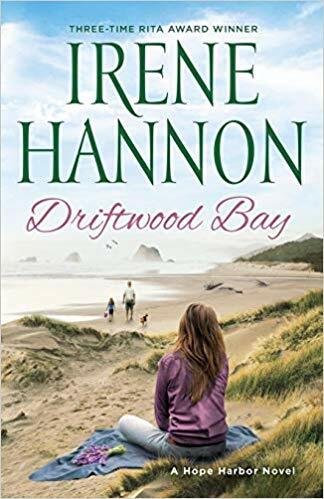 Driftwood Bay, the 5th book in Irene Hannon’s Hope Harbor series, brings the reader back to the small Oregon town with a big heart. 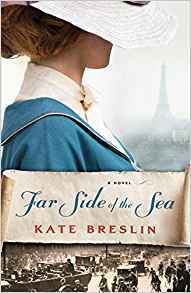 I absolutely love the seaside setting with its sea stacks, quaint harbor town, and lavender and cranberry farms. The people are special too. 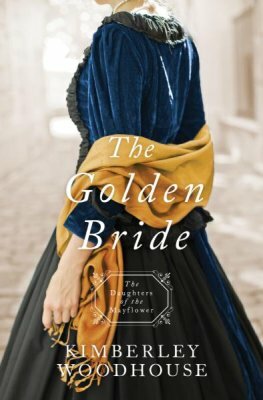 Each book in the series focuses on a different couple in the town, but there are a number of recurring characters that add more than extras for the stories. They add heart and soul. 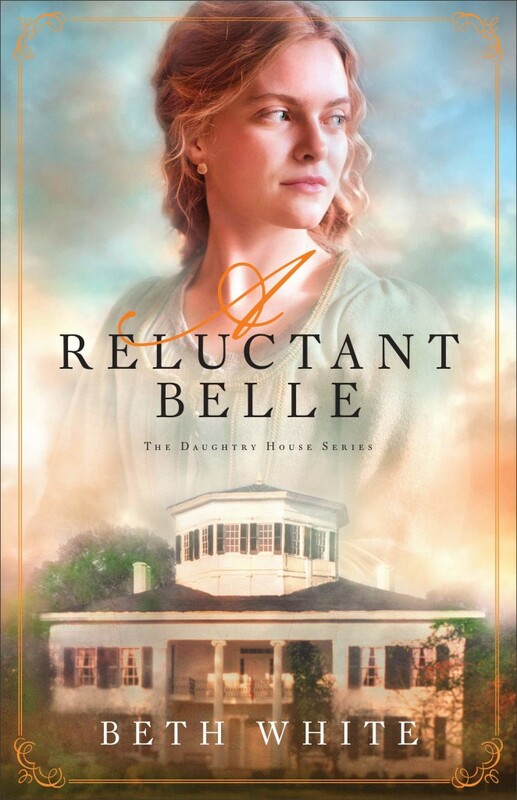 Romance and real life issues combine to make this series and Driftwood Bay winners. Recommended. Driftwood Bay has two story lines that intersect. 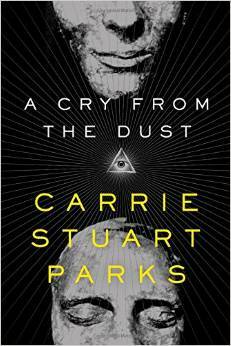 In each, the characters are dealing with loss, displacement, and grief. I really liked how Hannon explored the varying ways the characters dealt with their circumstances. Some, like Mariam Shabo hold fast to their faith, trusting God for His promises. 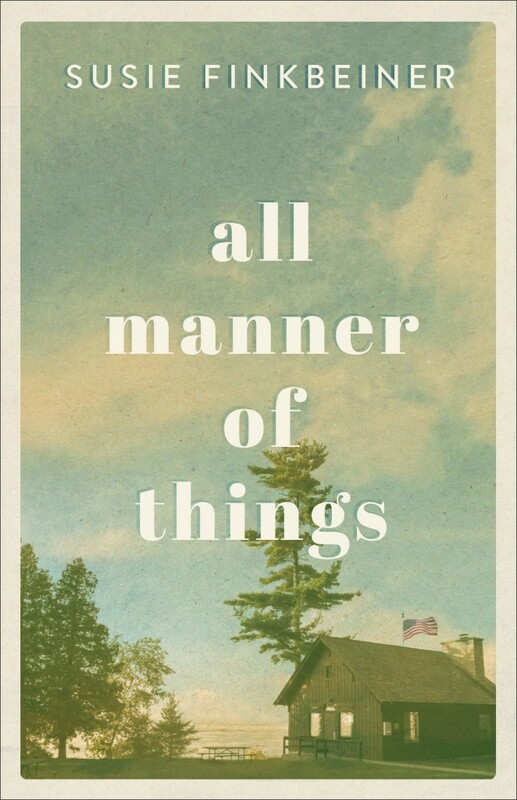 Others, like Jeanette and Thomma retreat — from the world or their own family. Hannon’s inclusion of the struggles of the two young girls brought a deeper dimension as well. The varying reactions were very real and relatable. At the heart, though, was fear — of further loss and rejection. Hannon’s small town is a great vehicle for exploring how people of faith can reach out to others. The whole town gets involved. I loved that! Love is very much at the forefront of the story, in the depiction of love for others and the sweet romance that builds between main characters Logan and Jeanette. 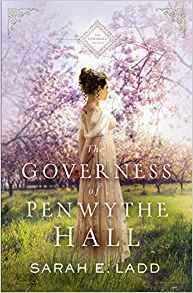 And for fans of the romance genre, you are going to love this one. 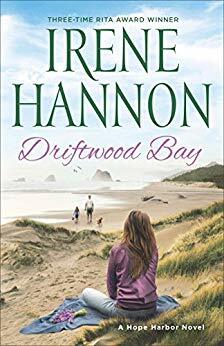 Driftwood Bay is a great addition to a wonderful series. It can be read as a standalone, but don’t do it! LOL! Begin at the beginning. And with 5 in the series already published you are in for a real binge-reading treat. I am excited that there will be more to come. Can’t wait! My life is pretty uneventful. And drama free (most of the time). I am a bookkeeper. For my husband. Yeah. No surprises in this job is a good thing, especially since a significant component comprises tax payments. So would I like to trade places with the main characters of the books I read? Sometimes. They certainly have way cooler jobs than I do. They also tend to get shot at, blown up, locked in with scary creatures, and generally fear for their lives. Yes, I read a disproportionate amount of suspense! So, I am sharing some of the jobs I am happy to experience vicariously. To discover who other bloggers would love to be, check out That Artsy Reader Girl. 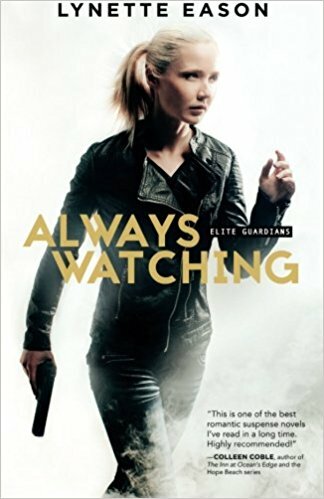 The bodyguards of Elite Guardians Agency have more than just skill and prowess in common — they’re also all women. 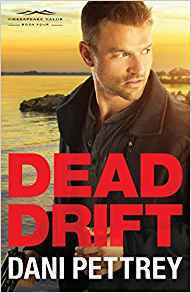 When it becomes clear that popular psychiatrist and radio personality Wade Savage has a stalker, his father secretly hires Elite Guardians in order to protect his son. Jaime Nichols went to law school to find the voice she never had as a child, and her determination to protect girls and women in the path of harm drives her in ways both spoken and unspoken. 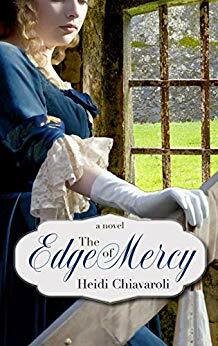 As Jamie, now a criminal defense attorney, prepares to press charges against someone who wronged her long ago, she must face not only her demons but also the unimaginable forces that protect the powerful man who tore her childhood apart. Chandler Bolton, a retired veteran, is tasked with helping a young victim who must testify in court—and along with his therapy dog, Aslan, he’s up for the task. When he first meets Jaime, all brains, beauty, and brashness, he can’t help but be intrigued. 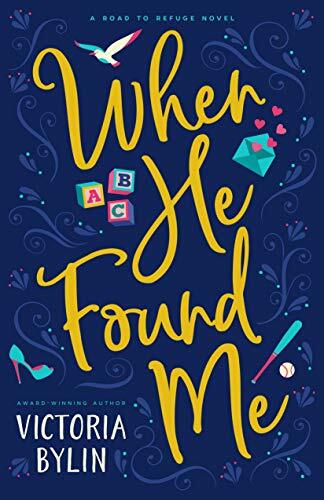 As Chandler works to break through the wall Jaime has built around herself, the two of them discover that they may have more to offer one another than they ever could have guessed—and that together, they may be able to help this endangered child. This thrilling installment of the Hidden Justice series explores the healing power of resolution and the weight of words given voice. 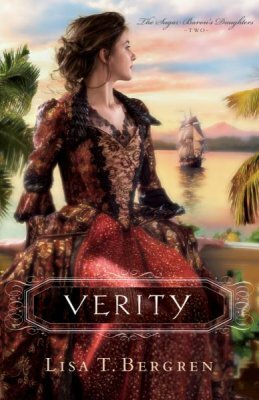 And as Jaime pursues delayed justice of her own, she unearths eternal truths that will change the course of her life. I n the shadow of the Mormon church, a 19th-century conspiracy is about to be shattered by a 21st-century forensic artist. In 1857, a wagon train in Utah was assaulted by a group of militant Mormons calling themselves the Avenging Angels. One hundred and forty people were murdered, including unarmed men, women, and children. The Mountain Meadows Massacre remains controversial to this day–but the truth may be written on the skulls of the victims. 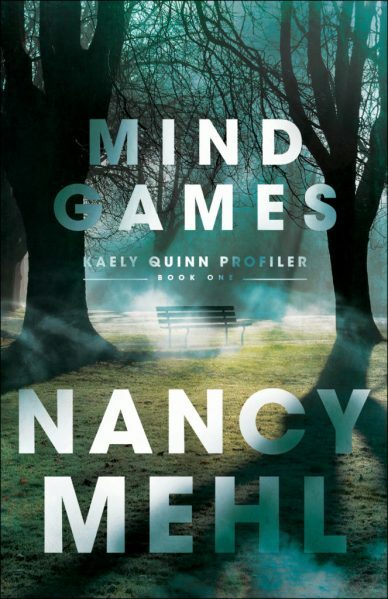 When renowned forensic artist Gwen Marcey is recruited to reconstruct the faces of recently unearthed victims at Mountain Meadows, she isn’t expecting more than an interesting gig . . . and a break from her own hectic life. 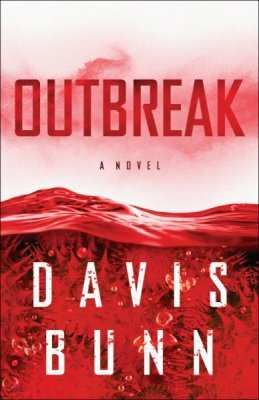 But when Gwen stumbles on the ritualized murder of a young college student, her work on the massacre takes on a terrifying new aspect, and research quickly becomes a race against modern-day fundamentalist terror. 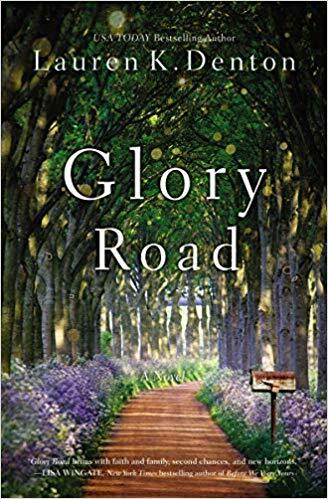 As evidence of a cover-up mounts–a cover-up spanning the entire history of the Mormon church–Gwen finds herself in the crosshairs of a secret society bent on fulfilling prophecy and revenging old wrongs. Can a forensic artist reconstruct two centuries of suppressed history . . . before it repeats itself? 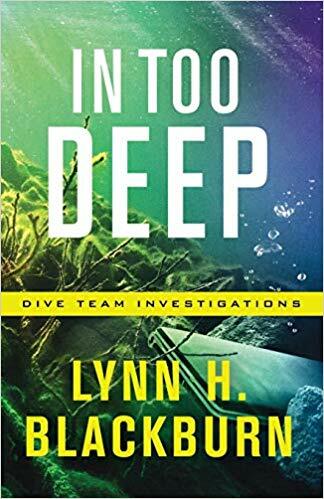 When the dive team is called in to recover a body from a submerged car, they aren’t prepared to find an encrypted laptop–or an unsettling connection between investigator Adam Campbell and the dead accountant. Adam turns to his friend Dr. Sabrina Fleming — a professor at the local university with unparalleled computer security and forensics skills–to recover the files from the laptop. But the deeper they dig, the deadlier the investigation becomes. 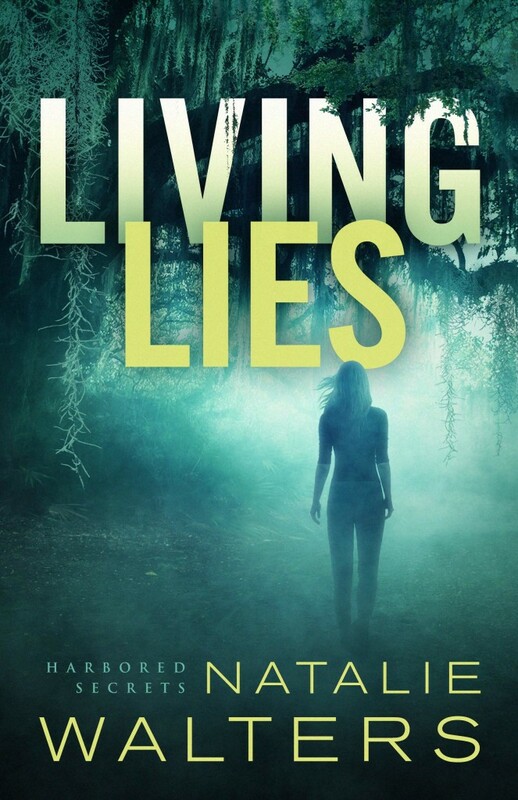 When evidence uncovers a human trafficking ring and implicates members of Adam’s own family, he and Sabrina will have to risk everything to solve the case. The truth could set hundreds free — but someone is willing to do whatever it takes to silence anyone who threatens to reveal their secrets. 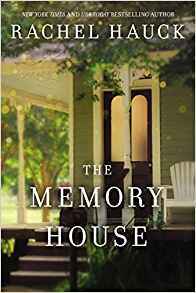 Award-winning author Lynn H. Blackburn invites readers back to Carrington, North Carolina, where everything is not as it seems and sinister elements lurk behind the idyllic façade. Forensic genealogist Willow Anderson is following in her late grandfather’s footsteps in her quest for answers about a baby abducted from a hospital more than twenty years ago. 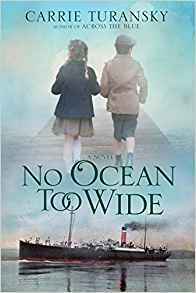 When someone makes an attempt on Willow’s life to keep her from discovering the truth, help will come from an unexpected source. 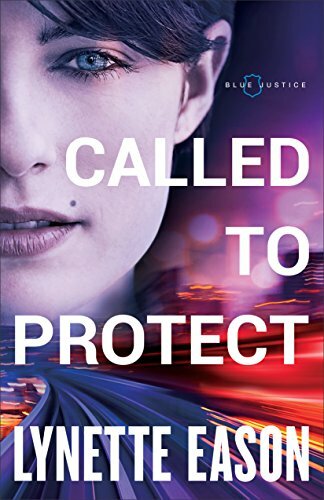 Ex-FBI agent–and Willow’s ex-flame – Austin McKade readily offers to protect the woman he never should have let get away. 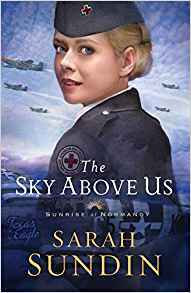 Together they’ll follow where the clues lead them, even if it means Austin must face the past he’s spent much of his life trying to forget–and put Willow’s tender heart at risk. For the past year, Chloe St. John has been working as a K-9 cop with her German shepherd partner, Hank. After being dumped by her fiancé for another woman, Chloe has decided that Hank is just about the only male she likes. She’s over the whole romance thing and focuses her attention on doing her job. Because a serious case of human trafficking with connections to her missing cousin just landed in her lap. 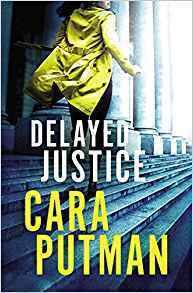 When US Marshall Blake MacCallum’s daughter goes missing, he’s ordered to kill the judge he’s protecting and tell no one about his daughter’s disappearance or she will die. Blake races against the clock to rescue his daughter while Chloe and Hank are asked to be a part of the task force assembled to bring down the traffickers. Chloe finds herself attracted to the silent, suffering man, but thanks to her previous bad judgment, she wonders if she can trust him. And can Blake trust himself around this firecracker of a woman? 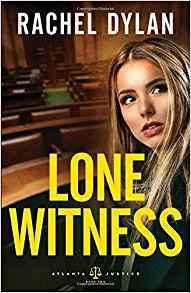 Sophie is determined not to back down, but her bank case gets more complicated by the day, and the gang will stop at nothing to keep her from testifying. 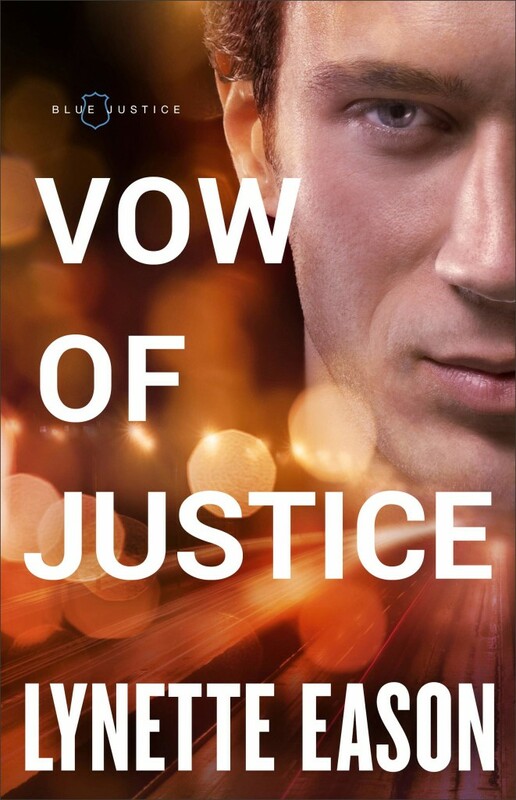 Sophie wants to take a stand for what’s right — but can Cooper, who is determined not to be distracted by their growing attraction, keep her safe so that she can finish her pursuit for justice? What character would you like to trade places with? Chosen People by Robert Whitlow got an almost unanimous thumbs up from my book club. Pretty good considering we are a choosy group. Robert Whitlow has continued to be one of our favorite authors even as some of his books were a miss for all or several of our members. 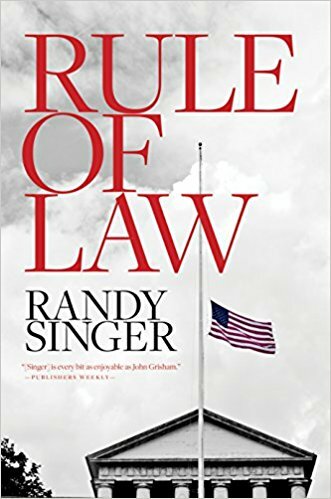 We love his relevant themes, realistic and relatable characters, and of course the legal drama of his novels. So what should we read next? Here are a few recommendations that have a legal, terrorism, and/or Middle East connection. 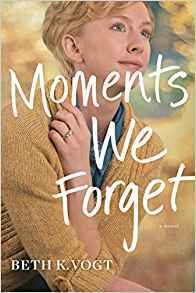 As teenagers, Kristin Dane and her two best friends took a vow to make the world a better place. Twenty years later, she’s fulfilling that pledge through her fair trade shop that features products from around the world. All is well until, one by one, people connected to the shop begin dying. Detective Luke Carter, new to the St. Louis PD, wants to know why. 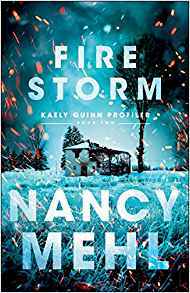 Before he can answer that question, however, the FBI weighs in and Kristin suddenly finds herself in the middle of international intrigue–and in the sights of the ruthless mastermind behind an ingenious and deadly, scheme. Can this cold-blooded killer be stopped before more people die . . . including Kristin? 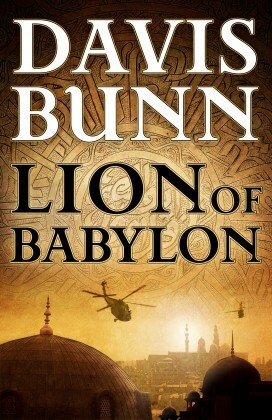 Marc Royce works for the State Department on special assignments, most of them rather routine, until two CIA operatives go missing in Iraq–kidnapped by Taliban forces bent on generating chaos in the region. Two others also drop out of sight–a high-placed Iraqi civilian and an American woman providing humanitarian aid. Are the disappearances linked? Rumors circulate in a whirl of misinformation. Marc must unravel the truth in a covert operation requiring utmost secrecy–from both the Americans and the insurgents. But even more secret than the undercover operation is the underground dialogue taking place between sworn enemies. Will the ultimate Reconciler between ancient enemies, current foes, and fanatical religious factions be heard? Categories If You Liked . . .
Detective Luke Carter, new to the St. Louis PD, wants to know why. 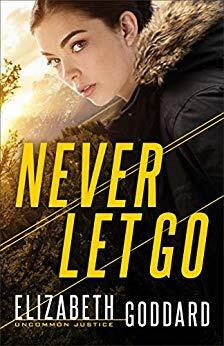 Before he can answer that question, however, the FBI weighs in and Kristin suddenly finds herself in the middle of international intrigue — and in the sights of the ruthless mastermind behind an ingenious and deadly, scheme. Can this cold-blooded killer be stopped before more people die . . . including Kristin? Irene Hannon is one of my go-to authors when it comes to romantic suspense. Hidden Peril, the second book in her Code of Honor series, is a great example why. 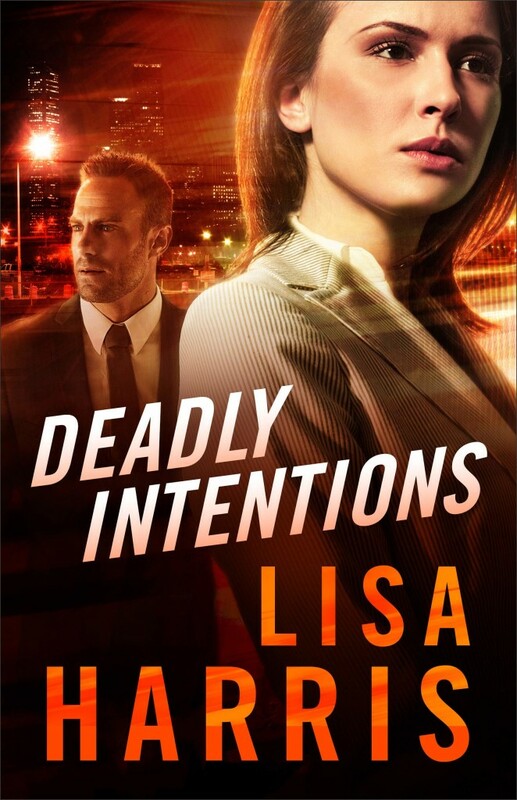 Honorable characters you can connect with, a mystery that keeps you guessing with its twists and turns, danger galore, and really bad bad guys — there is just so much to love. This one kept me turning the pages way too late into the night, but I couldn’t put it down. Definitely a recommended read! The characters really made Hidden Peril a pleasure to read. They cared about others in real and tangible ways. Both mains, Kristin and Luke, have relationship baggage, but were open to do what it took to heal and move on to what God wanted in their lives. And though the sparks certainly flew between the two, their relationship developed in a steady and realistic way. In fact, the whole novel has great development. The time frame spanned several months, yet the story never dragged or felt rushed. 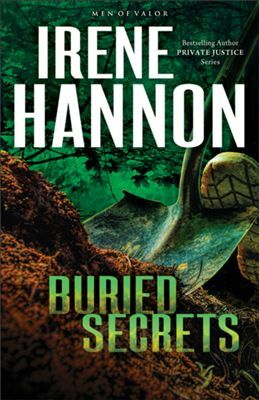 Hannon maintained just the right amount of tension to keep the suspense fresh, even as the police investigation portrayal was realistic. This allowed for more depth and complexity in all the relationships, not just the romance between Kristin and Luke. I really liked that about this book. The terrorism story line was chillingly realistic as well. As always, Hannon wove a faith thread throughout that was also just right; never preachy.